Fill out the form to request a free Rainy Day Ready Meal sample. 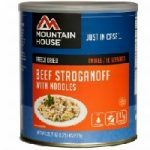 After filling out your name and address you can choose among Beef Stroganoff with Noodles, Lasagna with Meat Sauce, and Chicken Teriyaki with Rice. They do ask your your phone number. Still Available: Get a free sample and a $1.50 off coupon for a future purchase of Zing Sweetener. 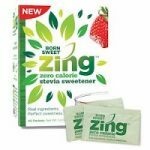 Try the delicious, clean sweet taste of zero-calorie Born Sweet Zing™ Organic Stevia Sweetener in coffee, tea and other favorite beverages. 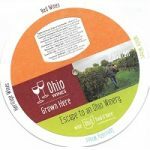 Free Ohio wine wheel from Ohio Wines and you can order a wine guide. The wine wheel teaches about the wines and their tastes, how to store the wines, and well as good wine and food pairings. I heard a glass of wine a day is healthy. 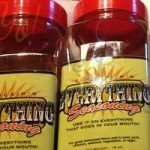 Still Available: Fill out the form to receive a free sample of Tex Blair’s Everything Seasoning. 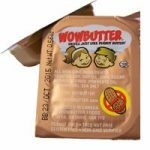 Get a Wow Butter freebie. They are asking that you call them at 1-866-296-6081 to get the promotion code to make your order free. If you do not have the code when filling out the form, I will not be free. They give out a limited amount of codes per day so if you miss out today try tomorrow. I bet this butter is good, don’t you love food sampling? 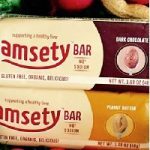 If you care about your liver sign up for 2 free Amsety bars. Enjoy them for breakfast, lunch, and dinner and as a short snack in between. Available to the first 250 only. 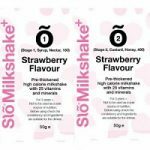 Fill out the for to request a free Sio Drinks sachet. Their sachets and change a favorite drink into a Slõ Drink. 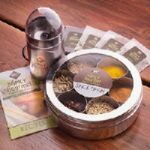 Simply the Spicy Gourmet an email with your contact information and they’ll gladly send you a free spice blend sample!